View cart “174 Word Slider Cards” has been added to your cart. 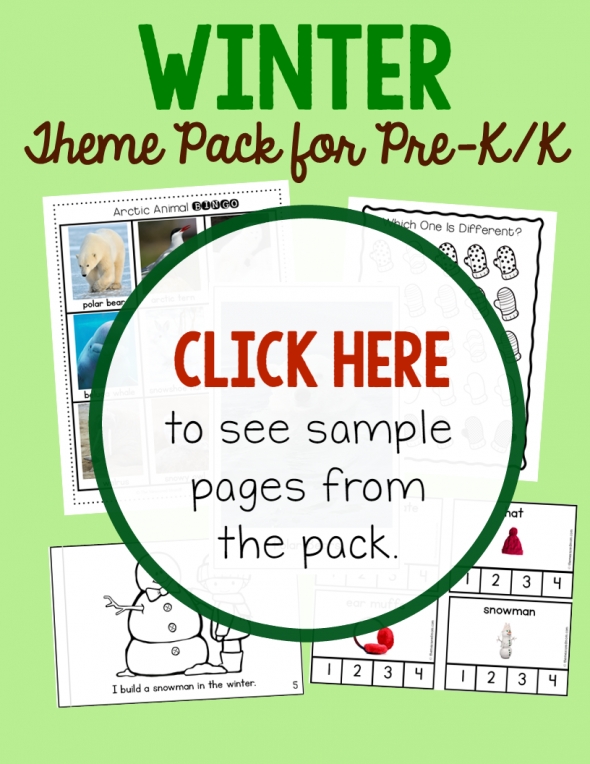 This 300+ page theme pack has a huge variety of activities for your winter unit in preschool or kindergarten! 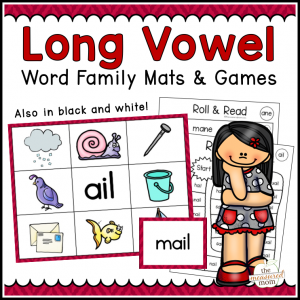 You’ll get printable vocabulary cards and nonfiction books with real photos, emergent readers that your child can color and read all by himself, clip cards, beginning reading games, printable math centers, activity pages, and more. As a bonus, the end of the pack contains resource pages with book lists and even more activities to meet the needs of every learner. 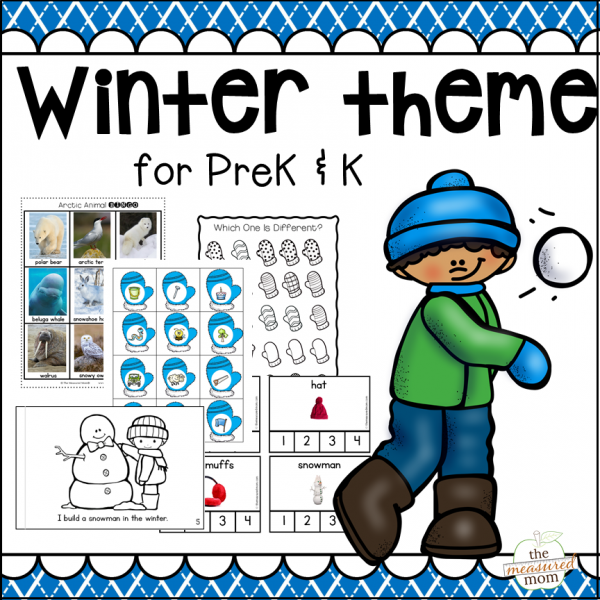 When you purchase, you’ll get six digital files with over 300 pages of activities for teaching a winter theme to preschoolers and kindergartners. The files will be sent directly to your e-mail, where you can download and save to your computer to print and use anytime you’d like! These nonfiction readers are perfect for preschoolers and kindergartners! 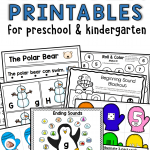 Teach concepts of print and sight words with this collection of 12 books. They’re easy to print and assemble! 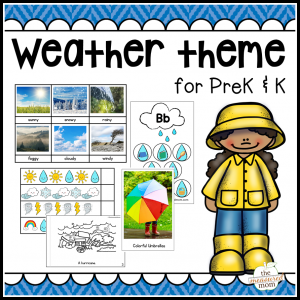 This pack includes a huge variety of 3-part cards and picture strips. 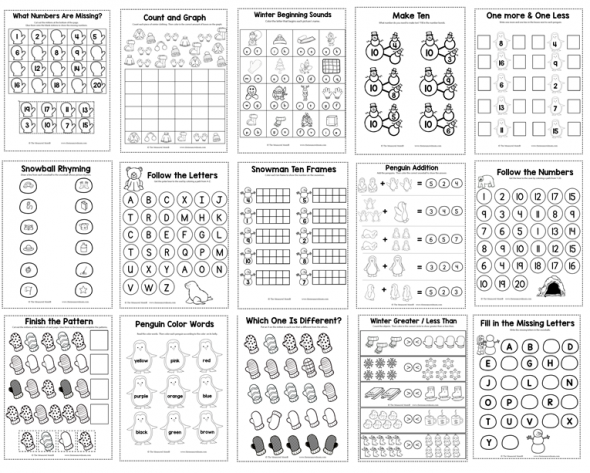 Use these to teach vocabulary and early science concepts. 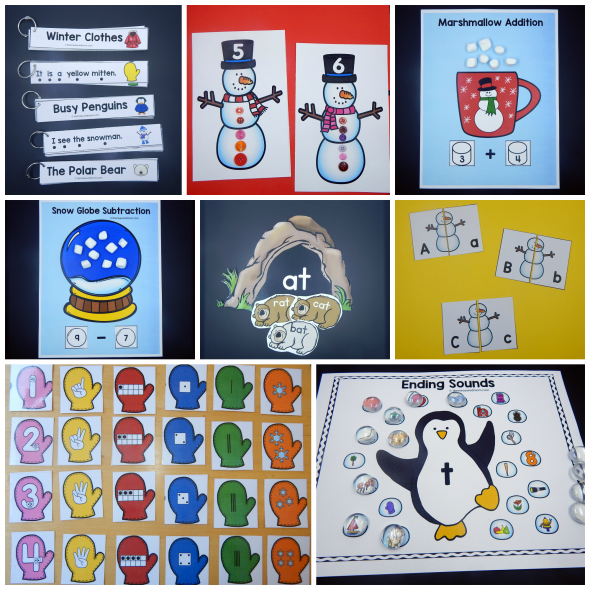 Combine them with pocket chart strips to teach concepts of print and sight words. 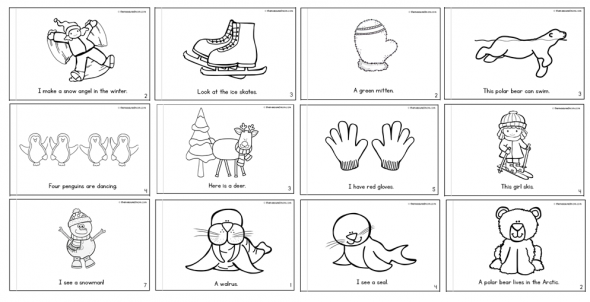 I’ve created twelve new “Color Me Readers” to go with our Winter Theme Pack. 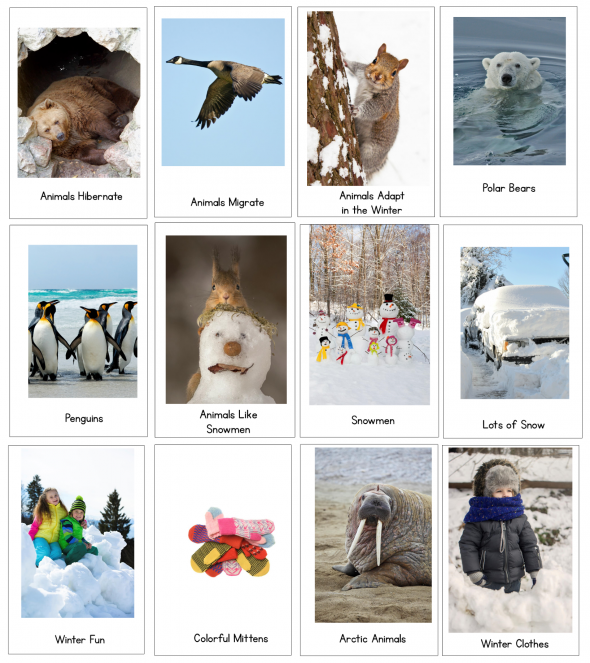 Children will read about winter sports, mittens, polar bars, Arctic animals, and more. 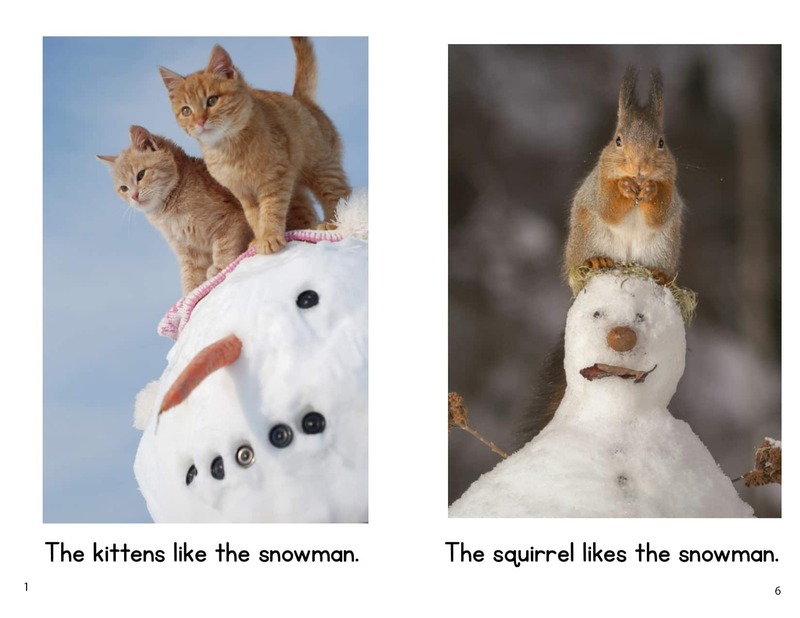 The final three books feature the same images with differing levels of text difficulty. 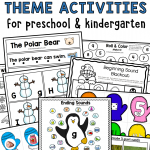 You’ll love the variety of hands-on activities for learning centers! Just a few of the activities are pictured above. 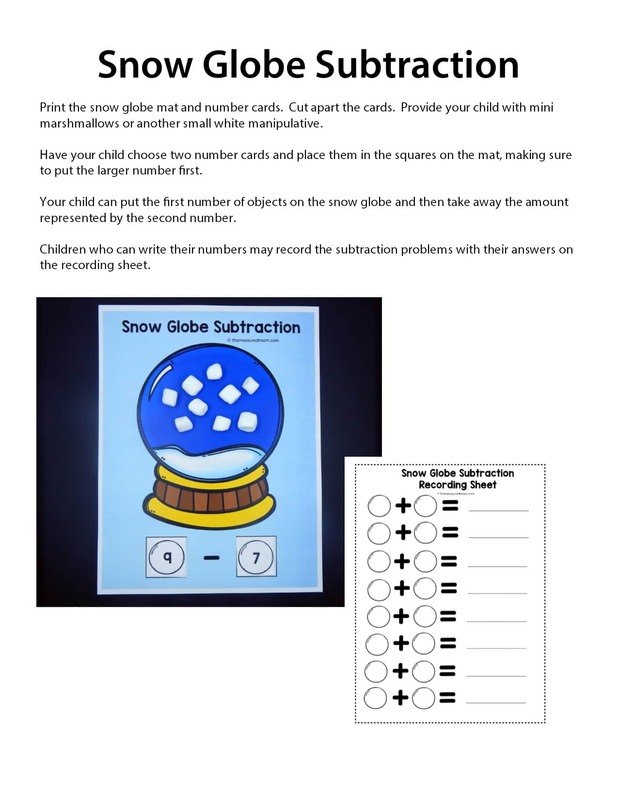 and many more winter-themed math and literacy activities! 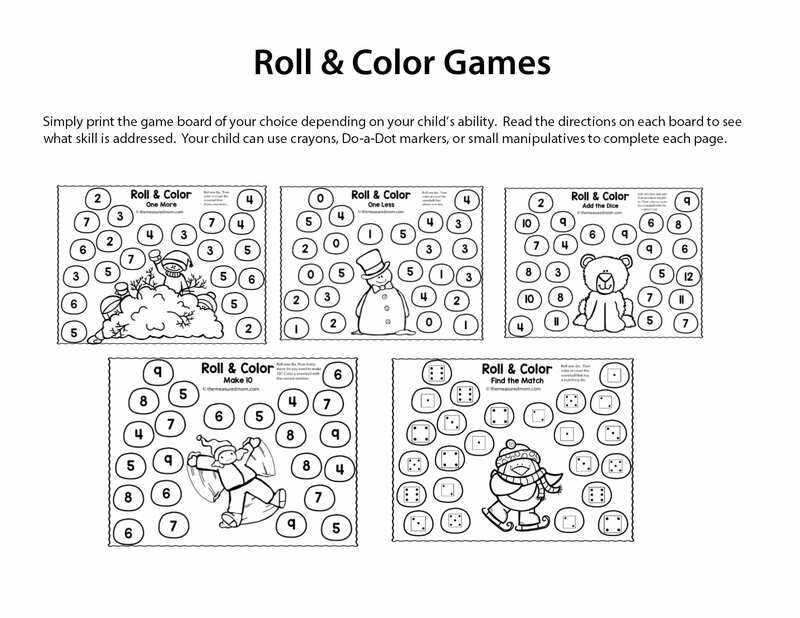 You’ll also get 15 black-and-white no-prep activity pages. © 2016 – 2019, Anna G. All rights reserved.